We're a modern, charitable, lovingly-crafted service for aggregating animal adoption listings, from shelters across the UK. We'd love to partner with more shelters! Clyde is a nervous boy who has always found meeting new people very stressful. We have been doing lots of work on building his confidence, and as long as the new people he meets have food to distract him, he is much better and finds the process much less stressful. He didn’t have any socialisation with other dogs before he came to stay with us, but he is now confident to walk past dogs when he is out for walks on his lead. He is very energetic and loves to be on the go, he enjoys getting out for long walks, and likes to burn off some energy while chasing around after his toys. He is looking for a quieter home, without children, where he can be the only dog. 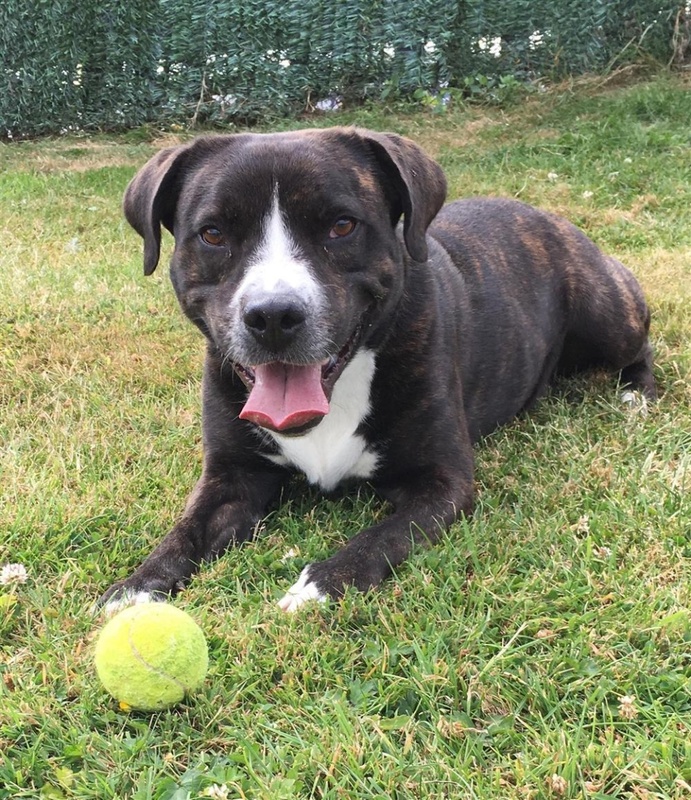 He needs an active owner who will enjoy walking as much as he does, and who is dedicated to continuing his work on his socialisation skills and confidence building. To arrange to meet Clyde, please visit Edinburgh Dog and Cat Home, or call them on +441316695331.